We have an additional lot in the 'European edition' of the Eurogenes Online Embryo Sale. The sale ends this Friday (9:00 P.M. Dutch-time zone) and offers incredible embryos from the very best cow families you can find! 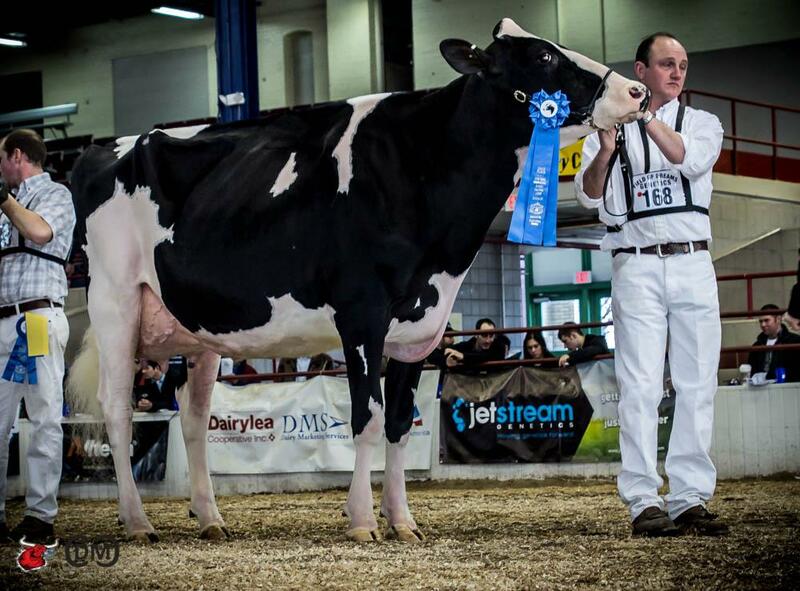 The latest addition in the sale are #3 FEMALE Upgrade embryos from HC Archrival Arianne VG-87-NL VG-89-MS 2yr. 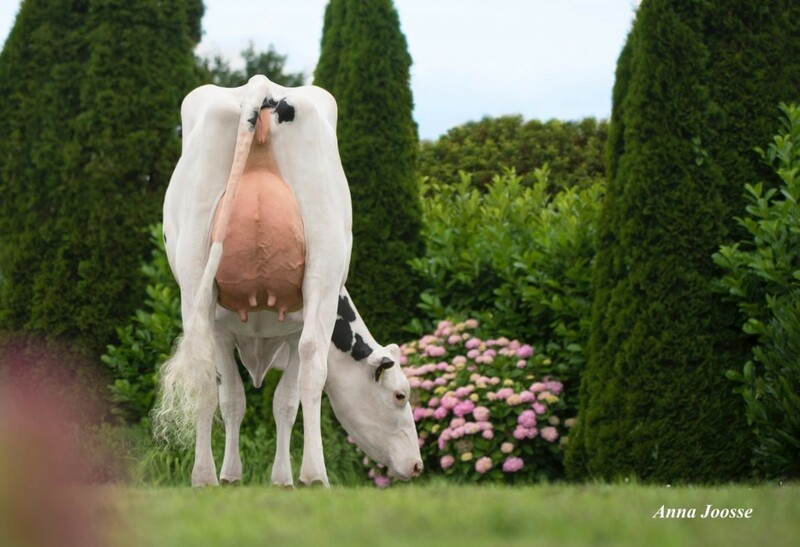 She is the #1 PTAT cow in Europe with +4.07 PTAT and a grand dtr of BVK Atwood Arianna EX-94-USA, the classwinner Royal and World Dairy Expo 2012!! Grand dam: BVK Atwood Arianna EX-94-USA EX-94-MS 5yr.